As the sun peaks over the horizon a little earlier each morning and warmer temperatures thaw out the cold days of winter, South Africa welcomes spring in all its glory. Every year, locals and tourists alike look out for particular signs that signal the onset of this much-loved season. 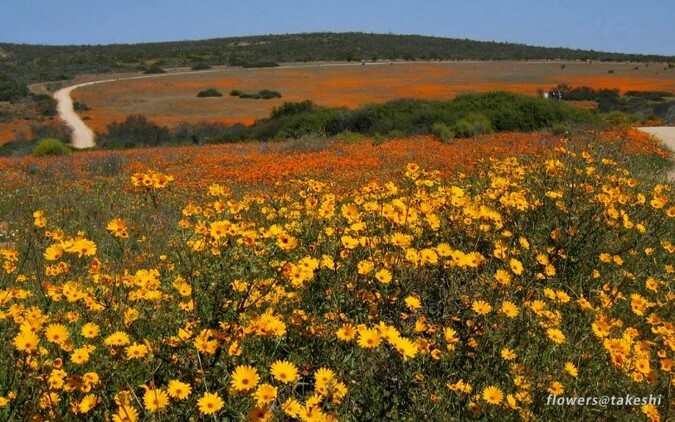 Driving the roads meandering through the Cape wild flowers in South Africa, you’ll get to experience nature’s own ‘colour run’ event. 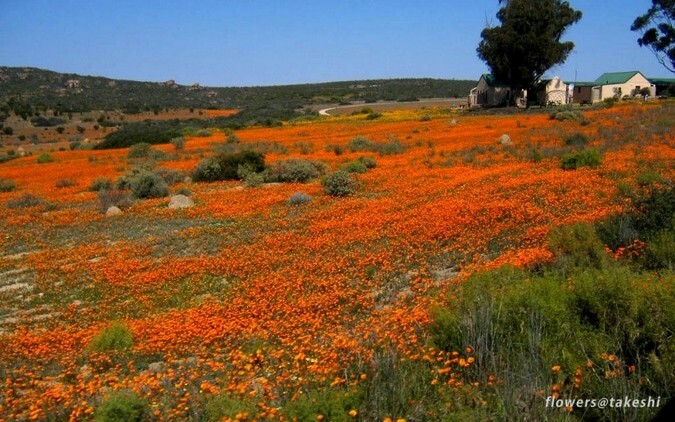 The multi-coloured flowers carpet the arid West Coast up into the semi-desert of the Namaqualand National Park in the Northern Cape. Visitors will be treated to breathtaking landscapes of gousblomme, vygies, nemesias, lachenalias, babiana and ixias set against clear, blue skies. Close your eyes whilst listening to the bees and birds going about their business, and breathe in the sweet floral aroma around you. 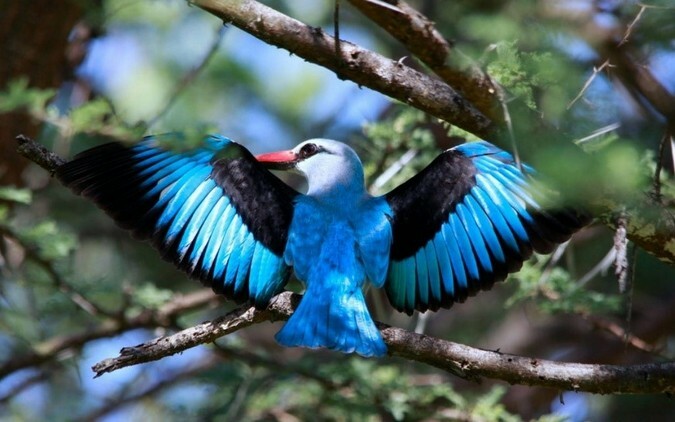 During September, Southern Africa welcomes to its shores over one hundred species of feathered tourists from Europe, Asia and other regions of Africa. 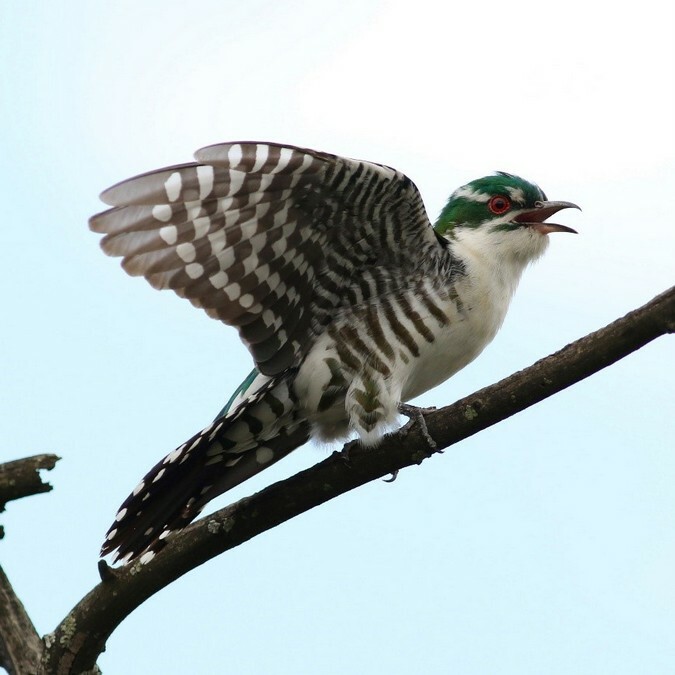 This impressive list of migratory birds species includes the greater striped swallow, Amur falcon, woodland kingfisher, Diederik cuckoo, white-rumped swift, pygmy kingfisher and European bee-eater. When visiting South Africa in spring, look up into the sky above or search the surrounding trees for these beautiful long-distance flyers. South Africa in spring is not only filled with the sounds of nature but also the ‘oohs’ and ‘aahs’ of people spotting newborn animals in all their fluffy and gangly-legged cuteness. 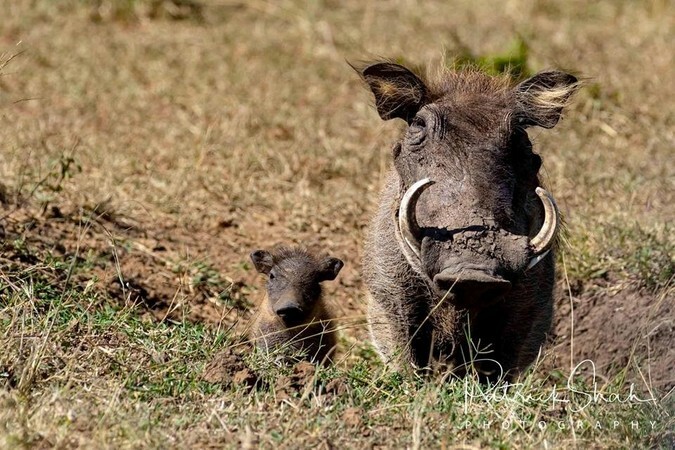 Spikey-haired baby warthogs sprint along after busy mothers, springbok lambs bounce as if on pogo sticks, and lion cubs play rough-and-tumble games under the pride’s many eyes. Few things are cuter than baby animals and they are a wonderful sign of spring’s arrival! 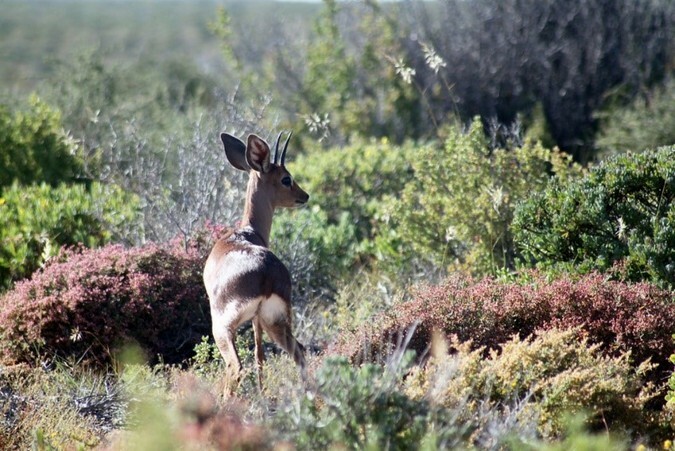 The different signs of spring add a multitude of sights, sounds and smells whilst experiencing South Africa’s wildlife and the natural bush they call home. Feeling inspired to visit South Africa? Chat to us about planning a safari perfectly tailor-made to tick all your boxes!